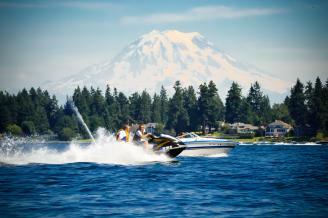 Visit numerous attractions in the Tacoma + Pierce County area at no cost to you. From museums to parks, create priceless memories with friends and family for free! 1. 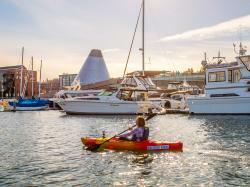 Take part in Tacoma Museum District’s Third Thursday Artwalk each month for free admission to Tacoma Art Museum, Washington State History Museum, Foss Waterway Seaport Museum and Museum of Glass. TAM, MOG, and the History Museum are open until 8 p.m.
2. 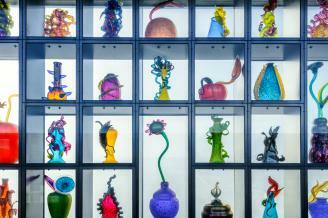 Wander through large displays of Dale Chihuly’s glass art at the 500-foot long Bridge of Glass, which connects Washington State History Museum, Museum of Glass and historic Union Station. 3. Explore Pierce County&apos;s public art, including: One Percent for Art Project with Pierce County, Spaceworks Tacoma and Puyallup&apos;s Art Downtown Outdoor Gallery. 4. 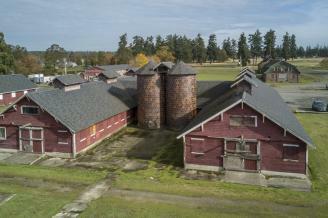 Travel the 340 acre Fort Steilacoom Park and explore the extensive trail system by foot or bike with the entire family. 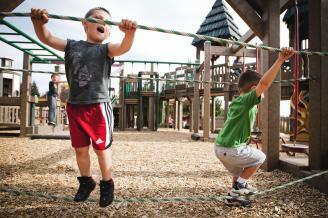 If you have your furry friend with you, don&apos;t miss the 22 acre off-leash dog park. 5. 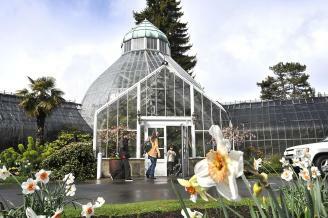 Relax in beautiful Wright Park and the W.W. Seymour Botanical Conservatory located in the heart of Tacoma. 6. 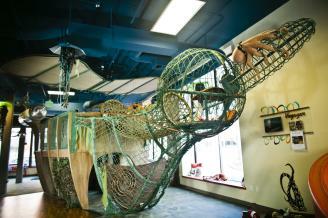 Use your imagination and explore the hands-on exhibits that the Children&apos;s Museum of Tacoma has to offer [pay-as-you-will admission]. 7. See the 100+ year old, 85-foot totem pole in Fireman&apos;s Park and enjoy the 180-degree view of Commencement Bay. 8. 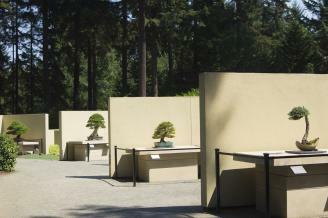 Immerse yourself in the style and history of the bonsai tree. 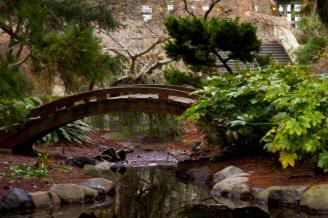 The art form is taken to new heights at the Pacific Bonsai Museum, a free, open-air museum. 9. 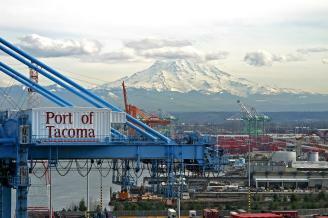 Climb the Port of Tacoma&apos;s observation deck to watch loading cargo ships. While you&apos;re there, take a free tour of the Port of Tacoma to learn about the history of the port and all its activity. 10. 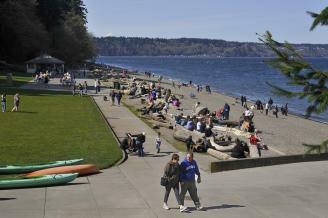 Walk, rollerblade or cycle along the two-mile Ruston Way Promenade, Tacoma&apos;s premiere waterfront drive. 11. Visit local Farmer&apos;s Markets in nearly every community throughout Pierce County. 12. 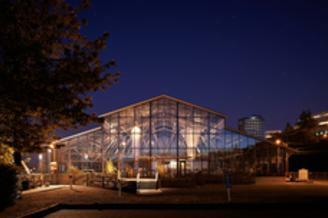 Tour the Fife History Museum view exhibits and see a rare 76-ton train engine. Explore the rich cultures that shaped the City of Fife as we know it today. 13. Find date plaques on the historic homes in Steilacoom the entire town is on the National Register of Historic Places. 14. Experience history through remarkable manuscripts and documents on display at Karpeles Manuscript Museum. 15. Discover sand dollars and relax at Kopachuck State Park&apos;s saltwater beach. 16. Take a relaxing summer swim in American Lake in Lakewood. 18. Explore two miles of shoreline by walking the Bridge to the Beach at Chamber&apos;s Creek Regional Park in beautiful University Place. 19. 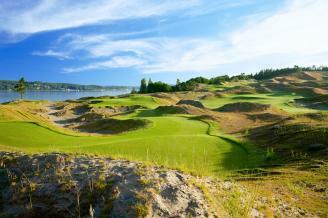 Walk the path around the 2015 US Open Golf Course, Chambers Bay. Take in the rolling hills and the gorgeous waterfront. 20. Drive the beautiful State Hwy. 410, a designated National Scenic Byway around Mt. Rainier. 21. Pause for a picnic in scenic areas of Wilkeson, Carbonado and Mowich Lake, the rustic communities surrounding Mount Rainier. 22. Hike or walk Chinook Pass, Crystal Mountain, High Rock Lookout or the Mount Tahoma Trail system for breathtaking views of Mount Rainier the fourth highest peak in the U.S.
23. 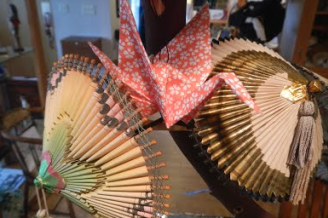 Browse antique row in Puyallup&apos;s Antique District with 400 dealers in 20 eclectic locations. 24. 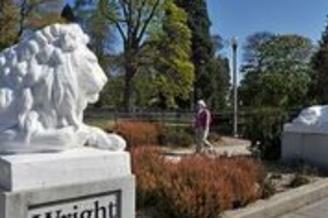 Enjoy Sumner’s small-town heritage with a self-guided tour through its historical landmarks. 25. Wind through an old-growth forest with views of Puget Sound and the Tacoma Narrows Bridge on the five-mile drive at Point Defiance Park.